Comparison of the elementary particles in the Standard Model of Quantum Mechanics with the Global Model. Elementary particles and the relationship between the mass of the electron and the neutrino. 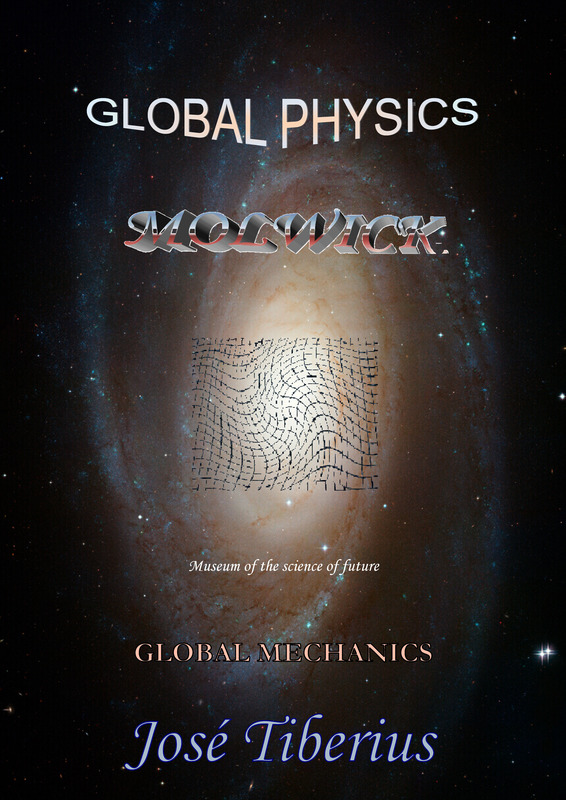 This section attempts to present a simplified explanation of the Standard Model of Quantum Mechanics and analyze the compatibility with the contributions from Global Mechanics regarding elementary particles. There is no simple way to explain the logic of the set of elementary particles in the Standard Model of Particle Physics because there is none. However, we are not trying to give destructive criticism about the model; one should understand the previous statement in the same way in which one could talk about the list of chemical elements before knowing the periodic table of elements. In our opinion, the biggest problem with the Standard Model of Physics is that Theory of Relativity does not allow it to discover the essence of elementary particles by outright denying that any aether or material structure of virtual fields could exist, and by singularly complicating the already complex mathematics. The elementary particles of the Standard Model form an orderly set based on observed characteristics, but its cause is not very well understood, so it is necessary to resort to axiomatic principles such as the Pauli Exclusion Principle, or the Heisenberg Uncertainty Principle –to quote the most well-known ones. Below is a presentation of both the classification of the elementary particles in the Standard Model of Quantum Mechanics and Global Mechanics. We cannot help mentioning that the main characteristic of the Standard Model is that seems to use names straight out of Greek mythology or from the world of Lord of the Rings. The first classification refers to the particles called Bosons and Fermions. Bosons are responsible for the transmission of forces, they have an integer spin, the Pauli Exclusion Principle does not affect them, and the Bose-Einstein statistics can describe them. Fermions are the building blocks of matter, they have half-integer spin, they verify the Pauli Exclusion Principle, and the Fermi-Dirac statistics can describe. Some particles included in the elementary particles of the Standard Model are not elementary in the strictest sense since they are composed of smaller particles. Therefore, it would be more accurate to speak of subatomic particles. The antiparticles of many of the subatomic particles in the tables also belong to the Standard Model. A more detailed description of the particles in these tables is in Wikipedia. The following table shows a classification of the subatomic particles, similar to that presented in the Standard Model, but from Global Mechanics. The colors show the approximate relationship between the major types of fundamental particles. At this point, we can examine the problems of compatibility between the two models and propose solutions. In reality, it is difficult to make a precise comparison, since several criteria combine. Quantum Mechanics does not even know what mass is, nor the origin of mass, nor anything beyond its effects of inertia or gravitation. Moreover, it is always concerned with the wave-particle duality of light and the particle-wave nature of matter. As a result, it cannot tell the difference between particles with a proper mass at rest and waves, or mechanical transmission of energy across the reticular structure of matter or Global Aether and of luminiferous aether. The name “particles without mass” immediately raises semantic issues. While the Standard Model establishes types of elementary particles based on their participation in the essential interactions, the Global Model uses the composition of fundamental particles as the central element of classification. Likewise, we could continue with many other concepts; however, despite the different perspective of each model, their final types are quite similar, bearing in mind that both approaches are complementary. 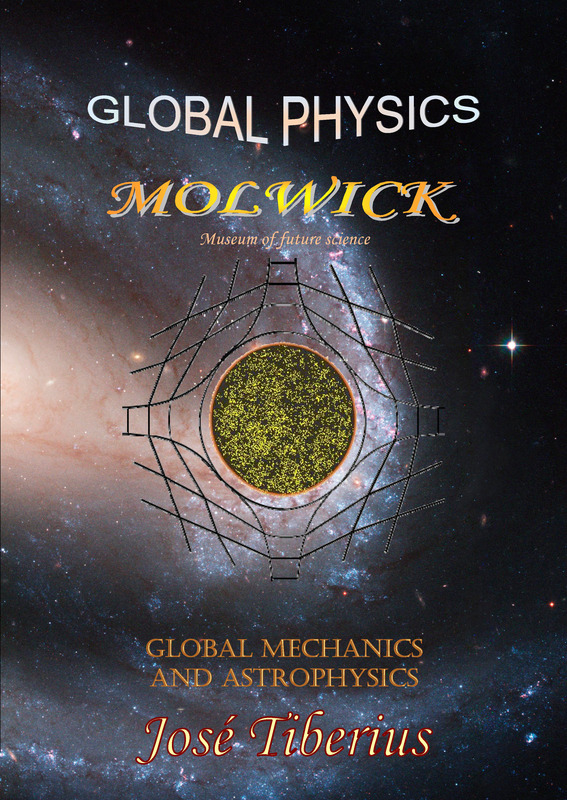 This simple comparative analysis attempts to highlight the described differences throughout this book, like the concept of wavons or fundamental particles with a mixed or alternating nature, such as waves and mass. On the one hand, it also attempts to provide an intuitive picture of the set of elementary particles without having to use half the memory of the human brain. On the other hand, to detect any compatibility issues and to contrast important aspects of Global Mechanics, we must bear in mind Quantum Mechanics is an experimental science, and its observations are empirical, even if we do not understand to our satisfaction or if they do not know what they are observing. In short, the deeper one goes into the characteristics of elementary particles, the more speculative the ideas become, due to the limitations of the physics experiments and the scientific theories themselves. The presence in Global Mechanics of an essential particle, or unbreakable reticular structure of matter throughout the universe, which could be a type of gravitational aether with mechanical properties and which provides matter and supports the energy of all the remaining particles. Global aether does not have a known spatial, physical limit –three dimensions–, nor time constraints –absolute time. The great mass that the W and Z bosons have –which is some 160,000 times that of the electron, or 80 times that of the proton– indicates that at high energy levels, the mass of the proton or the neutron is quite a bit higher than in normal conditions. Regardless of the mathematical models used in Physics by Quantum Mechanics, we could assume that the nucleons will have acquired this mass using a successive absorption of photons, thereby confirming the increase of mass with energy –in contradiction with General Relativity. According to Global Mechanics, these two hypothetical elementary particles of the Standard Model would not exist as suppliers of mass to the rest of the fundamental particles, because Global Aether carries out that function. In both the Standard Model and the Global Model, the only two stable particles are neutrons and protons. In one case, confinement is justified by the asymptotic freedom of the color force in the strong interaction which, judging by its name, is not very well understood. In another case, the existence of reticules of Global Aether explains confinement. As far as the instability of the rest of the subatomic particles is concerned, Particle Physics does not offer any explanation, whereas Global Mechanics argues the effect of the reversible deformation energy when no force opposes it. Other fundamental particles with mass could be stable but under conditions very different, such as in the case of free electrons in a vacuum. With the Global Gravity Law, gravitational force affects double to both electromagnetic and kinetic energy. Another difference is that protons and neutrons, at short distances, produce negative gravity or the gravitational force of repulsion, which is responsible for the electrons not joining the nucleus of the atom or that nucleus of atoms not getting closer to another nucleus. Two other interesting aspects are in the following few pages. The first one deals with concepts related to superposition and quantum entanglement, while the second relates to the possible mass of neutrinos and their wave-like nature; though in this case, it seems it might be a longitudinal wave.